Pick up a GoCar in Langkawi Island! Still thinking of how to get around Langkawi without burning a hole in your wallet from paying too much for car rental? Think no further. 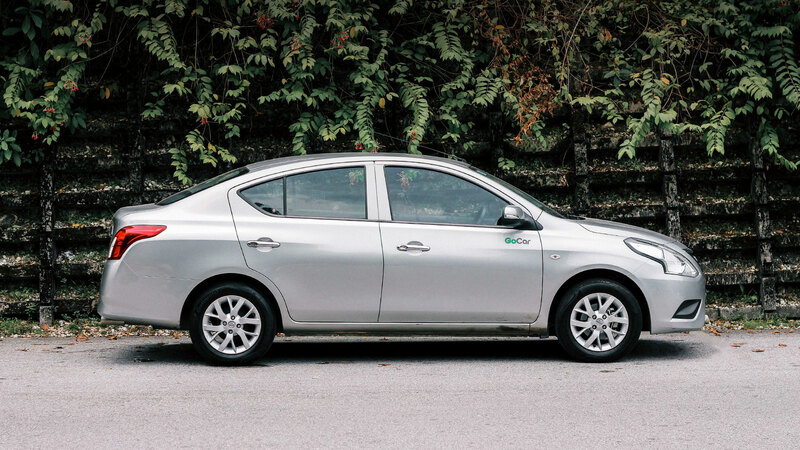 From the same purveyors of value-for-money car sharing platform in Kuala Lumpur, you can now book a GoCar and drive it within the island. 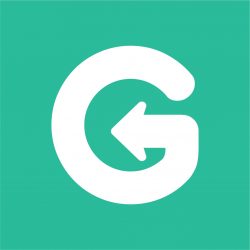 If you have signed up with us previously, you will be able to book a car with your existing GoCar account. If it’s your first time taking GoCar, enjoy RM30 off when you book from any of our locations in Langkawi from now until 16 February 2017, and travel anytime you wish. The club features 44 new clean rooms and an infinity pool for your family’s perfect vacation. 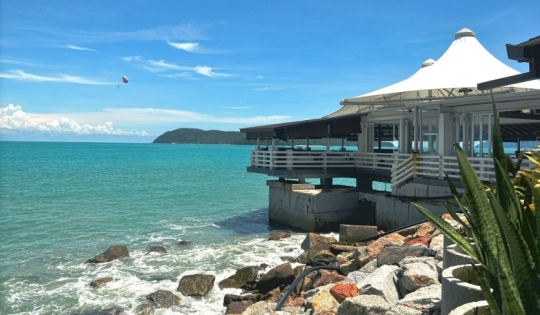 Located 5 minutes away from the town centre itself, the Royal Langkawi Yacht Club is a convenient pick up point where it is a stone’s throw away from the duty free shops and eateries in Kuah town! Located right in the heart of Pantai Cenang, La Pari Pari is the place to stay if you are looking for a secluded and intimate setting. With only 12 rooms on site, your me-time has never been so peaceful. Zon Pantai Cenang, Mukim Kedawang, 07000 Langkawi, Kedah Darul Aman, Malaysia. 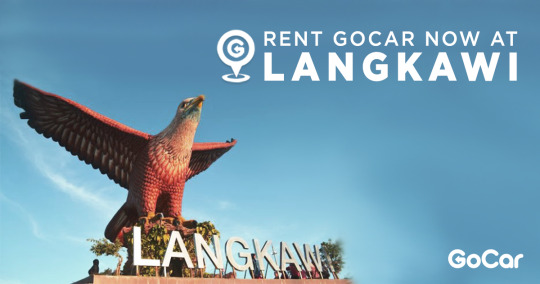 Pick up a GoCar at one of Langkawi’s tourist hotspot. 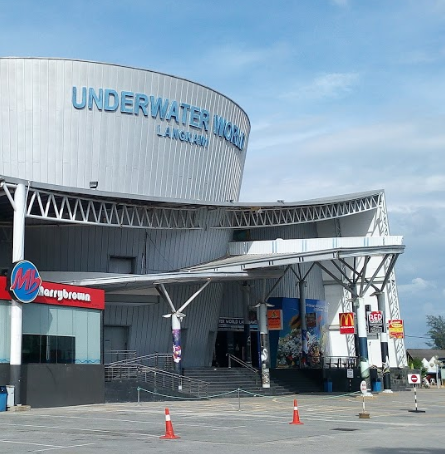 Underwater World Langkawi provides a spectacular showcase of marine life to visitors, and attached to the building is a popular duty-free store! An adult ticket will cost RM46 (without Malaysian ID) / RM36 (with Malaysian ID) and RM10 lesser for children below the age of 12. Lot 1225, Jalan Pantai Cenang, 07000 Langkawi, Kedah Darul Aman, Malaysia. 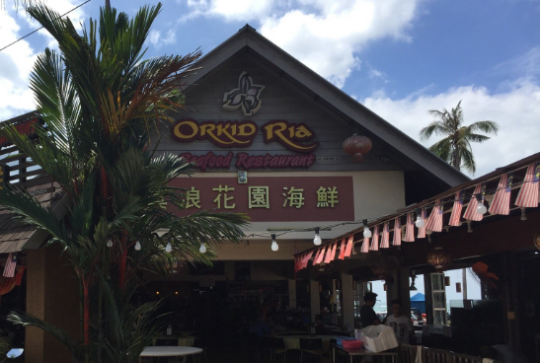 If you’re up for fresh, affordable seafood, Orkid Ria is the place to go. Lot 63 & 40, Jalan Pantai Cenang, Mukim Kedawang, 07000 Langkawi, Kedah Darul Aman, Malaysia. For a spectacular dinner with a sea view or a romantic setting, The Cliff will not disappoint. Feeling adventurous to sample nasi campur (local Malaysian Indian mixed rice)? 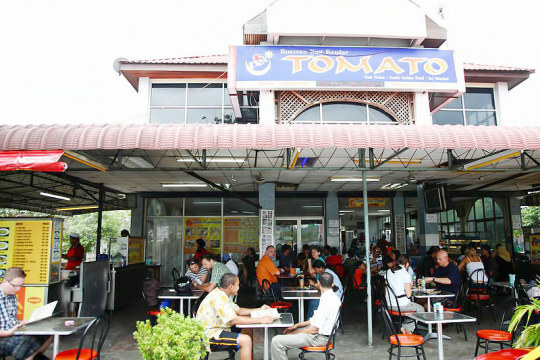 Get the best nasi campur in Langkawi at this 24-hour mamak restaurant.